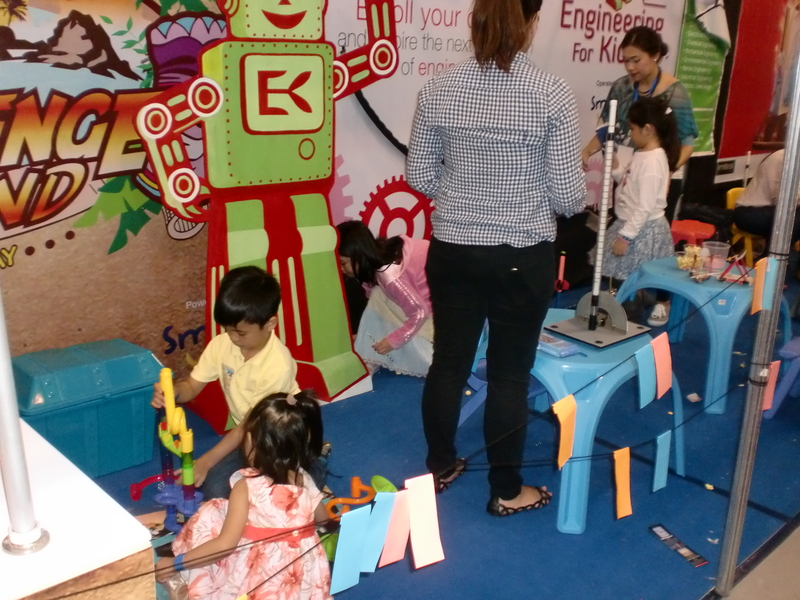 Last Saturday, my family headed to SMX Convention Center in Mall of Asia to check out the Smart Kids Asia, Philippine Edition. 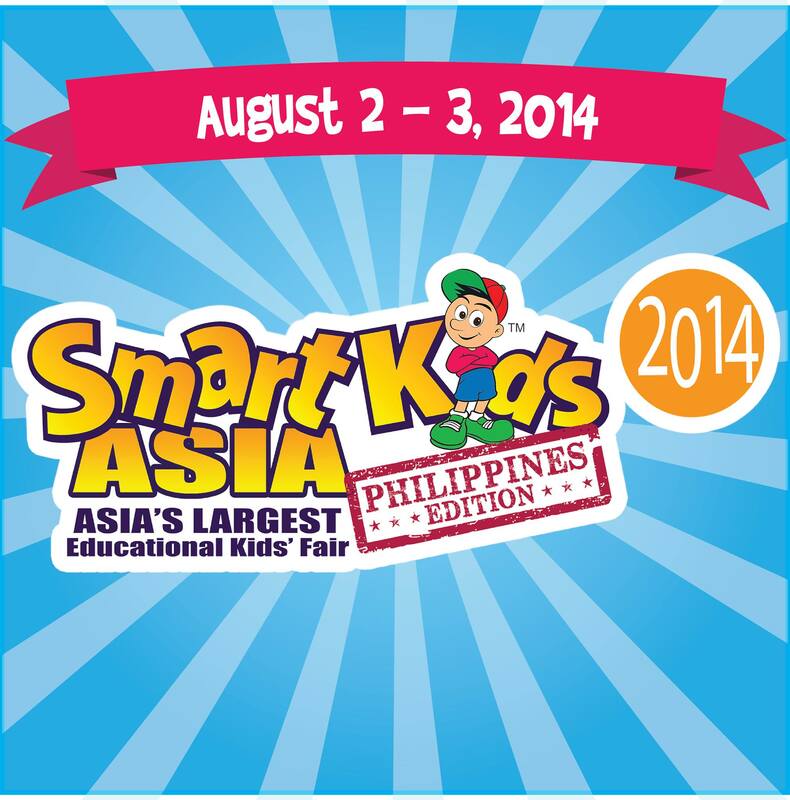 Smart Kids Asia comes to the Philippines! Smart Kids Asia is like a road show (you know, those car shows and expos) but this time, kids are in the front row (with their parents behind them!). Yup, we’ll always be behind her, taking photos! 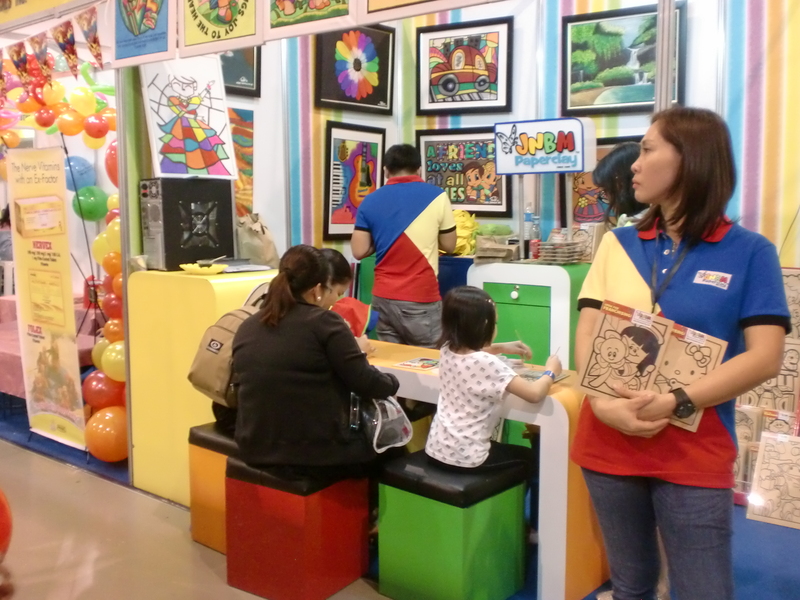 Smart Kids Asia filled up the entire first floor of the SMX with various booths — trial classes, products and services, books, museums, and other whathaveyous for kids. Trying out the battery-operated screw driver which she enjoyed so much. 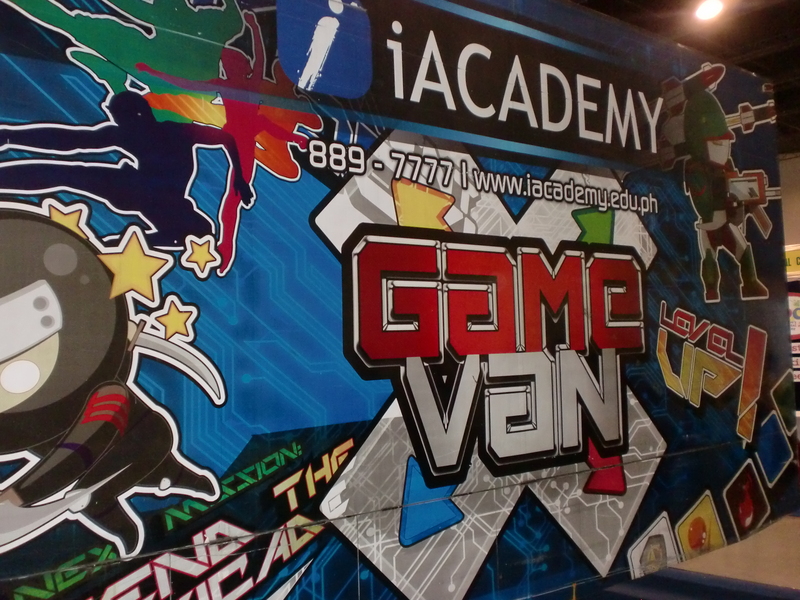 This Game Van is a mobile arcade! Was not able to take a peek inside though, as the inside was filled to the brim. 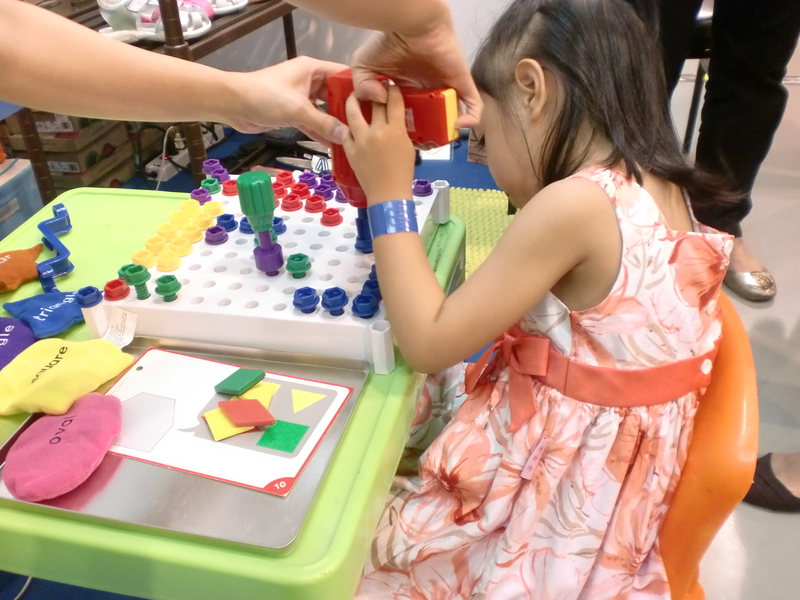 Some booths sample their products as well. My kid took time in each station that she won’t leave until she’s tried everything! 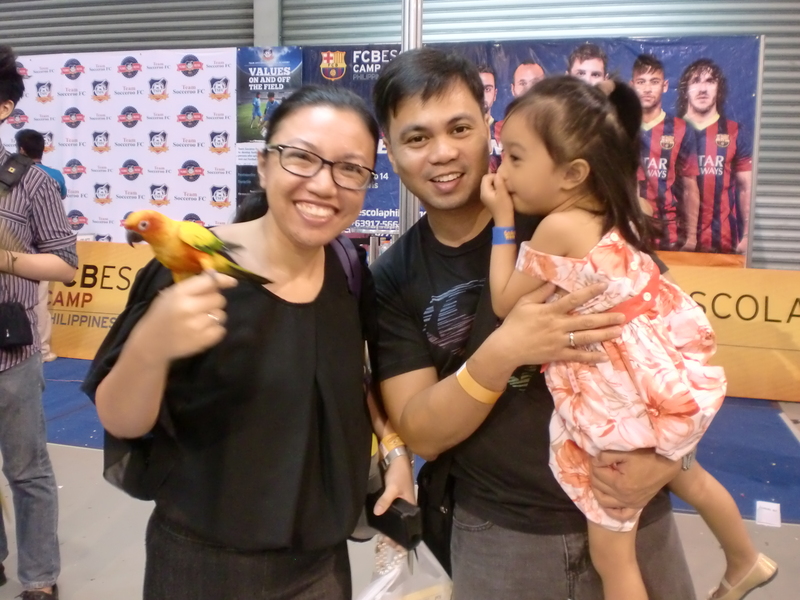 They had Macaw Park exhibiting (the one in Subic) so I just had to look at it! 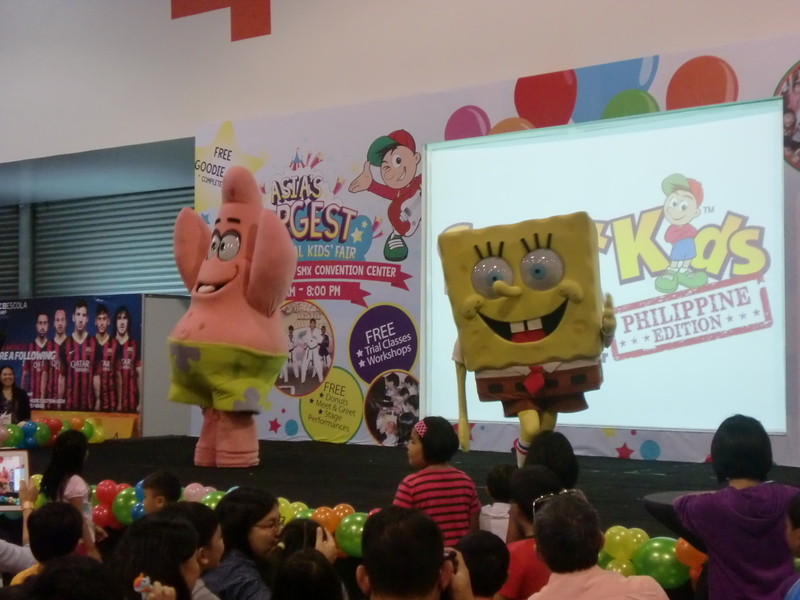 Spongebob and Patrick stepped on stage, and my daughter was so delighted. We missed Dora and Diego and Boots though, who appeared earlier in the day. Yes, you’ve read it right! 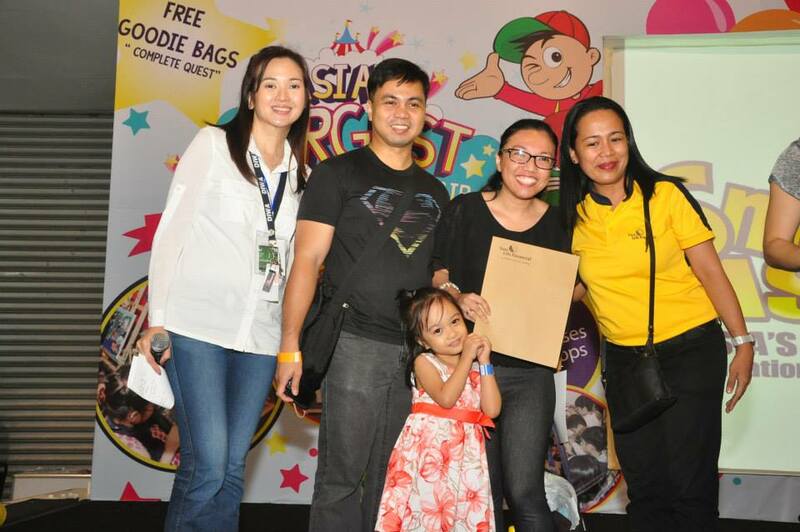 Touringkitty was declared Best Blog by Smart Kids Asia–Philippines 2014! Best Blog award went to Touringkitty! With other winners, Absolutely Mommy (in red) and Go Help Yourself (which is my husband, Ton!). 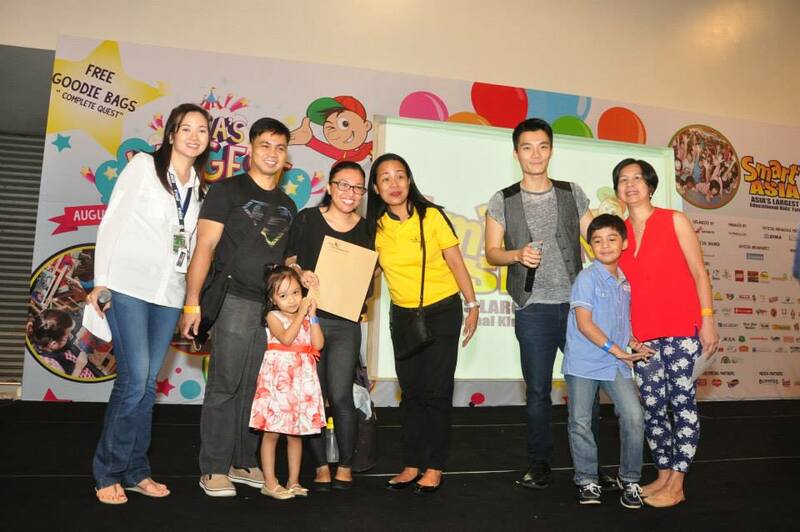 Thank you, Smart Kids Asia, for this recognition. Anticipating next year’s show this early! wow! congrats! We were there too kasi earlier naman.